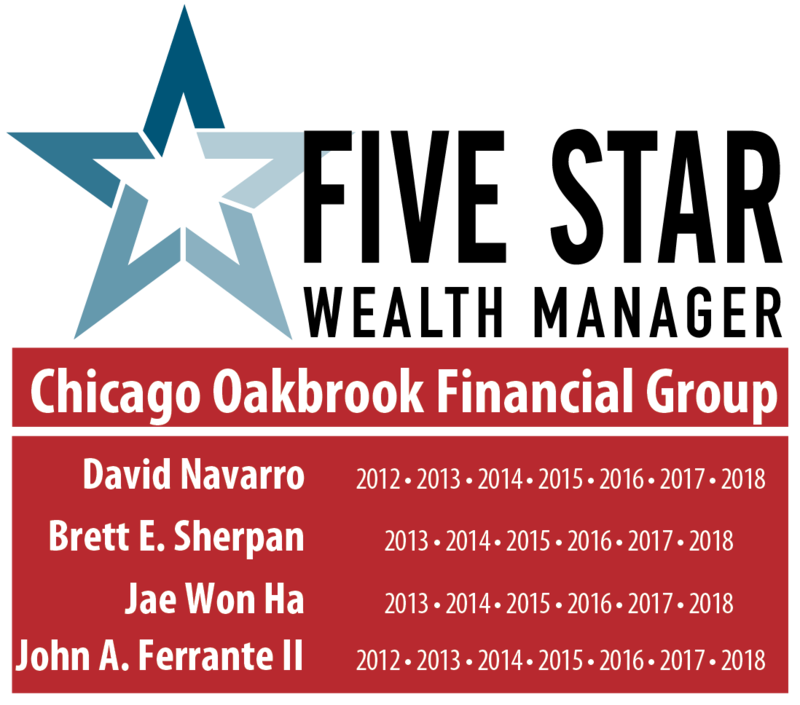 We are Chicago Oakbrook Financial Group. Yes, we are financial advisors in Oak Brook, Illinois, serving Chicago and its suburbs. But we’re more than that. Some people consider financial planning part art, part science. We tend to agree. Although there are certainly tried-and-true guidelines that work for many people—that’s the science—for others, their vision of where they’re trying to go may need some developing—that’s the art. 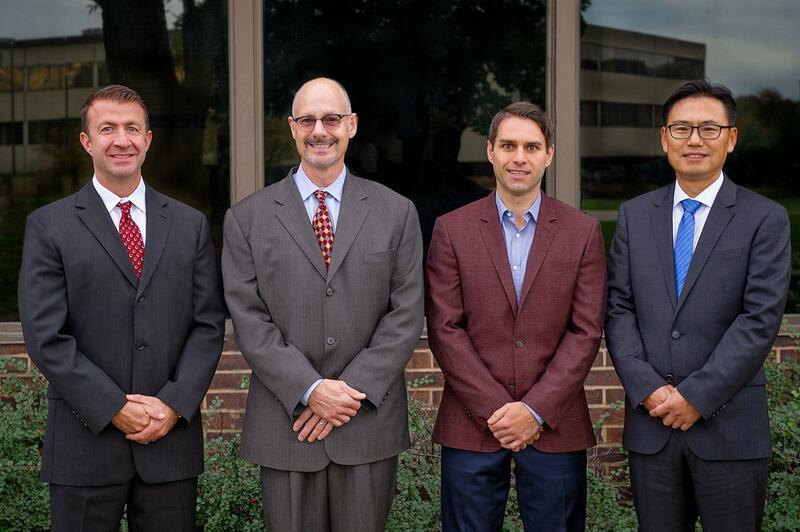 At Chicago Oakbrook Financial Group, financial planning entails both disciplines. 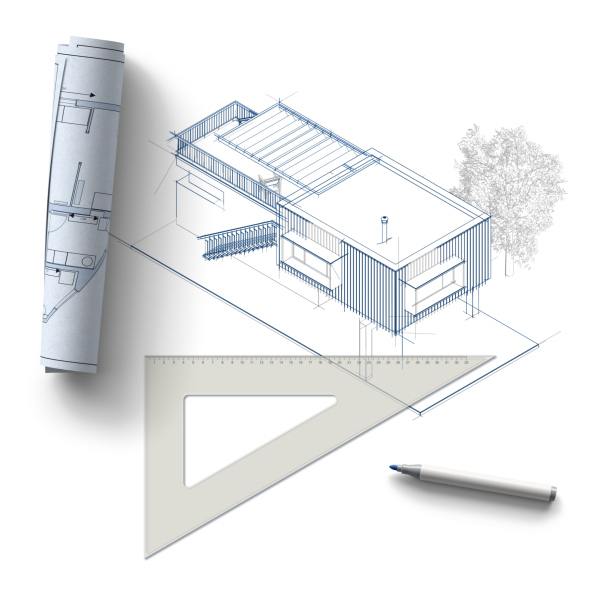 As planners, our task is to find the appropriate balance for each of our clients. You might think of us as financial architects. Your financial situation isn’t some isolated, discrete aspect of your life. After all, you’ve worked hard to earn your money. It is connected to—and affects—every other aspect. There are ripples and ramifications emanating from every decision, every action you take. This is why we make it a priority to see the full picture of your life—your preferences, aspirations, priorities, goals, and dreams. Equipped with this fuller understanding of you, we can initiate and sustain a conversation about how to ensure that your financial situation is balanced and helps supports the rest of you. Pursuing balance and security in all aspects of your life is the surest way to live a satisfying, fulfilling life. Our role is to help you accomplish this. Five Star is based on 10 objective eligibility and evaluation criteria, including a minimum of 5 years as an active credentialed financial professional, favorable regulatory and complaint history, accepts new clients, client retention rates, client assets administered, education, and professional designations. 5,449 Chicago wealth managers were considered for the award; 435 (8 percent of candidates) were named 2018 Five Star Wealth Managers. 2017: 3781 considered, 438 winners; 2016: 3,411 considered, 725 winners; 2015: 5,833 considered, 716 winners; 2014: 8,161 considered, 744 winners; 2013: 3,998 considered, 782 winners; 2012: 2,970 considered, 780 winners. These awards are not indicative of the wealth managers' future performance. Your experiences may vary. For more information, please visit www.fivestarprofessional.com.